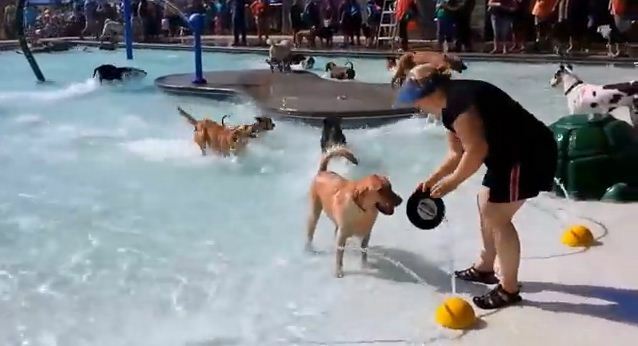 Life can be hard and times can be tough, but whenever you’re feeling blue, there are always videos of doggie pool parties to cheer you up. Seriously, if you can sit through this without smiling, you must be a robot. Have you forgotten the simple equation of animal videos? Animals + human activities = Amazing day. It’s that simple. If only life were as simple as this adorable pool party. Ah, what I would give to be one of those dogs on a stressful day!